Map shows current Line 3 and Enbridge’s proposed route. Four wild rice waterbodies , with nearly 390 acres of wild rice within a half mile of the pipeline. The MPCA needs to issue Line 3 water crossing permits, or technically “Section 401” permits. It recently issued a timeline, with a decision projected in late October. As a result, Enbridge is delaying construction. “The project, which was initially expected to be in service before the end of 2019, now won’t be ready until the second half of 2020,” the CBC reported. Under current plans, the public would get one month to comment on the MPCA’s water crossing permit, from June 10-July 10. More to come on this later. Of particular interest will be how broadly the MPCA interprets the rules. For instance, will the MPCA consider the impact of potential oil spills on water quality or just Line 3’s construction-related impacts? Here is the MPCA’s website dedicated to Line 3’s water crossing permits. Multiple parties are suing to reverse the PUC’s Line 3 approval. These include the Red Lake Band of Chippewa Indians, the White Earth Band of Ojibwe, Honor the Earth, the Sierra Club, Friends of the Headwaters and the Youth Climate Intervenors. The case will be heard in the Minnesota Court of Appeals. 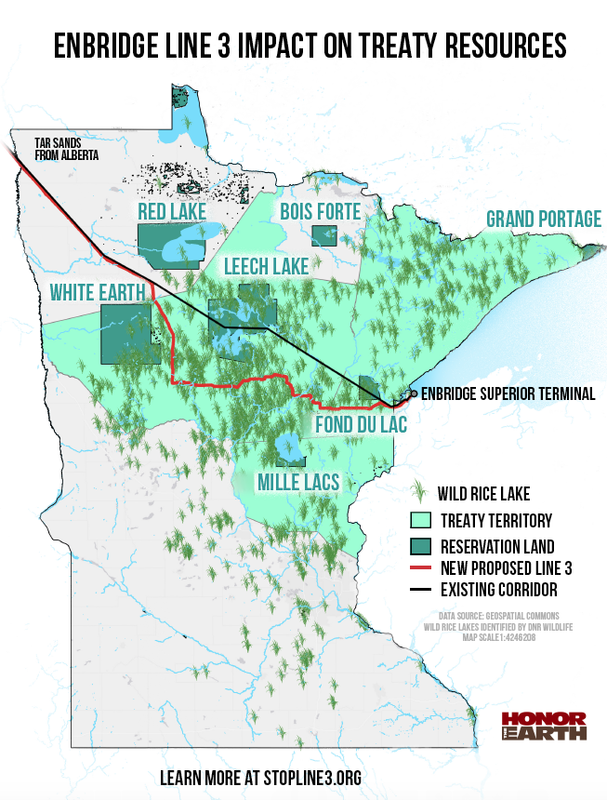 Significantly, the Minnesota Department of Commerce also has filed suit to block Line 3, arguing that Enbridge never proved it was needed. The lawsuit was started by Gov. Mark Dayton’s administration and reaffirmed by Gov. Tim Walz’ administration. It’s unlikely these bills will make it through the session, but they need to be watched. Canada is pressing the United States government to push tar sands pipeline approvals, according to a CBC story. Canada’s natural resources minister Amarjeet Sohi met with U.S. Secretary of Energy Rick Perry today in Houston, it said. This is worrisome. While President Trump doesn’t seem to be a fan of Canada, he does love fossil fuels. Here’s the fundamental flaw in forcing the pipeline down Minnesota’s throat: Canada can’t even get crude oil pipelines approved through Canada. 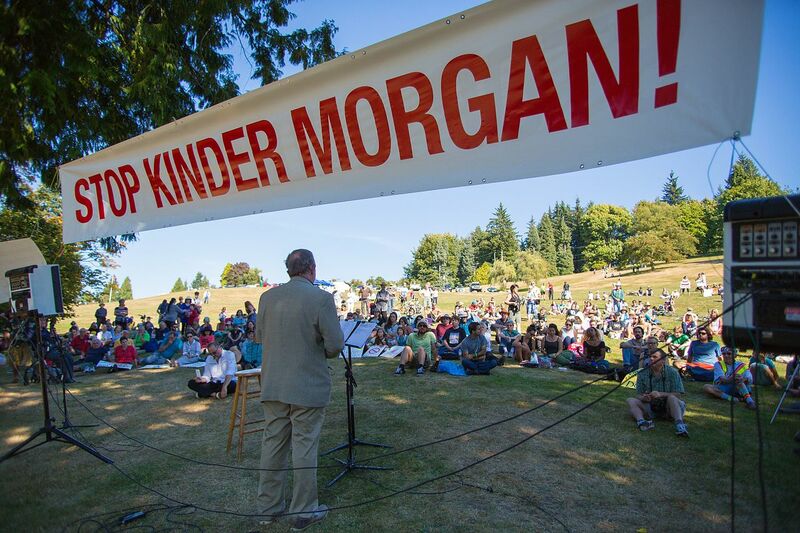 The Canadian government bought Kinder Morgan’s stalled Trans Mountain pipeline that would connect the Alberta tar sands crude with British Columbia ports. Even the Canadian government is facing backlash and road blocks. Last fall, a Canadian court “overturned approval of the Trans Mountain oil pipeline expansion, ruling that Ottawa failed to adequately consider aboriginal concerns,” according to a story by Reuters. Trudeau’s government decided not to appeal the court’s decision, and ultimately apologized to First Nations people for consultation failures, according to a CBC story. Comment: In Minnesota, sales of finished petroleum products (gas, diesel, fuel oil, etc.) has been declining since 2004. We don’t need the extra crude oil here. There is no reason Minnesota should take on huge risks this pipeline poses for little if any benefit.